Unusual Business Spreading a World of Color! 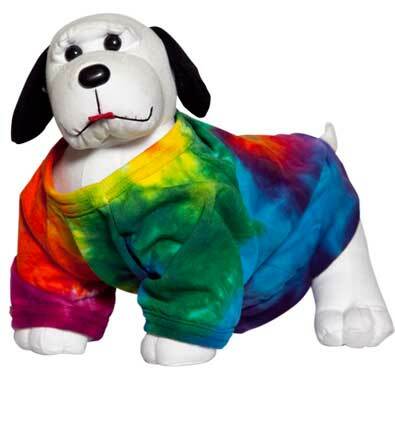 Of course, everyone knows about tie dyed T-shirts. But what about tie dyed sports bras, boxer shorts, socks, or even T-shirts for your dog? They'll tie dye anything you want! Tie dying is not difficult, though most people don't have the space or resources to do it easily. However, what better way to stand out? Especially in the spring and summer!